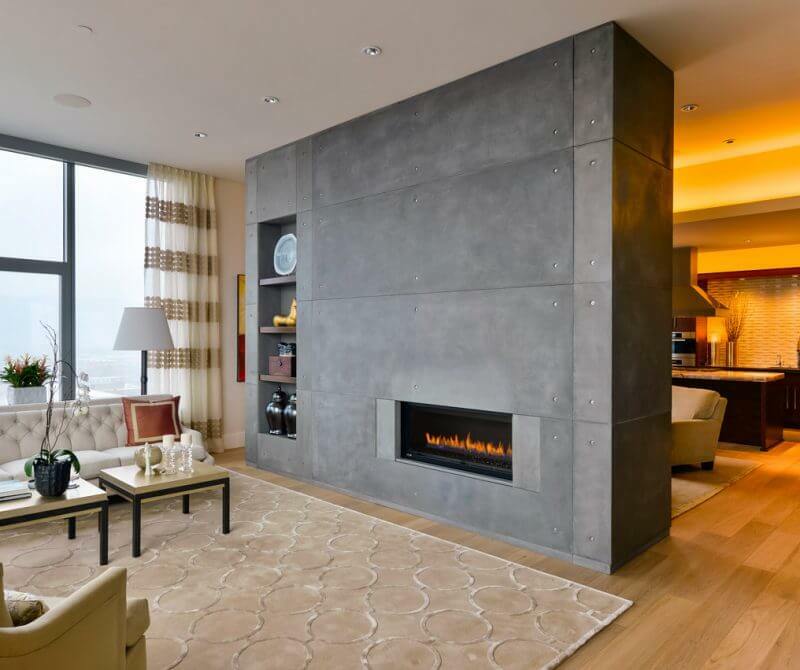 Since 1997, Cement Elegance has been designing and fabricating decorative architectural and utilitarian concrete products for residential and commercial use. 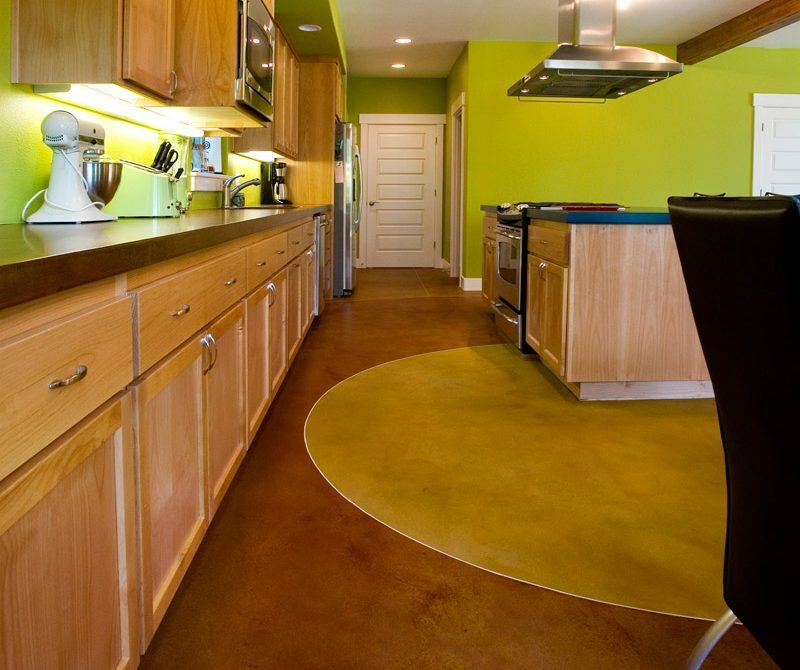 Our long-lasting concrete products are 100% stain-resistant and manufactured in the USA. 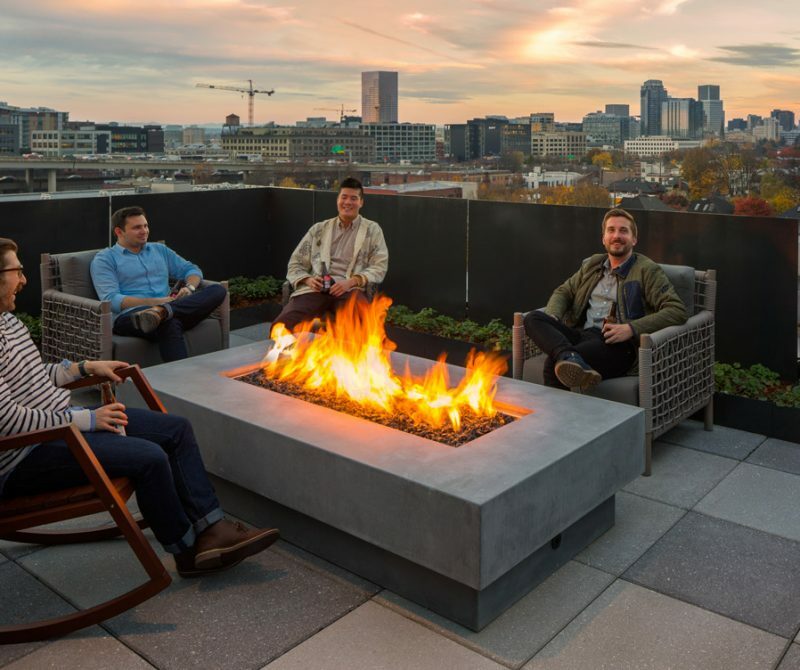 At Cement Elegance, we craft durable, light concrete products including concrete sinks, concrete counters, concrete firepits, concrete furniture, and more at our state-of-the-art facility in Bend, Oregon. Durable. Light. 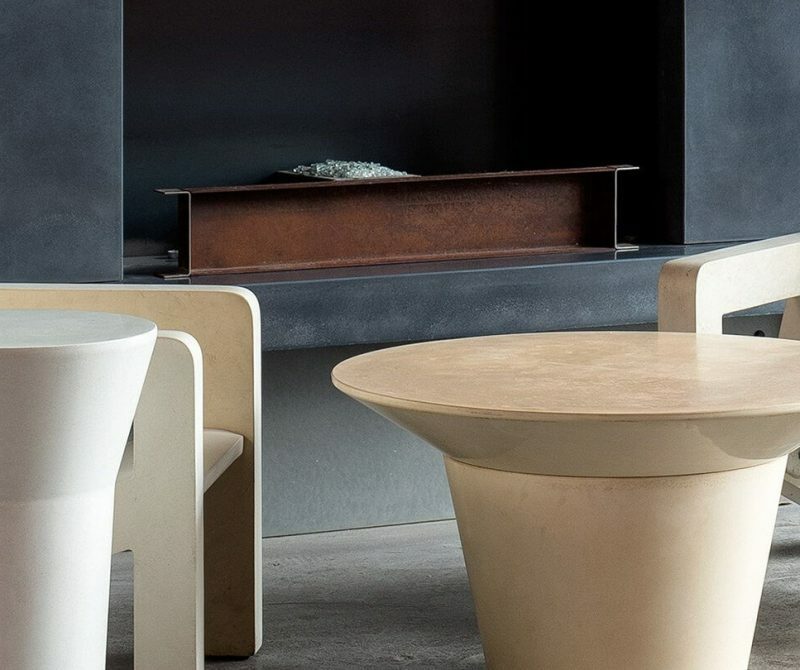 Stain-Resistant Concrete Products. 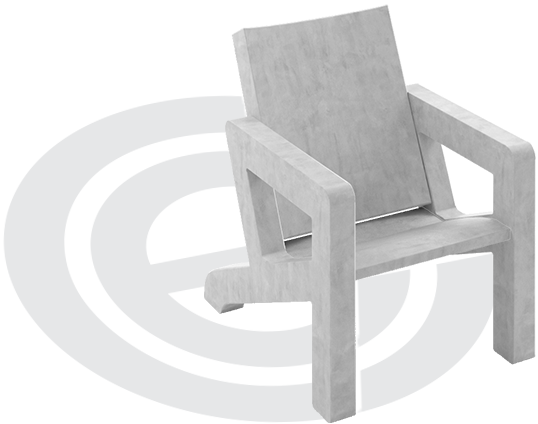 NatureCast Concrete products are made of sand, water and cement. These are the same primary ingredients that have been used for centuries to make concrete structures; some of which are still intact and in use 2,000 years later. By combining advanced reinforcement technology with curing and construction design, NatureCast Concrete has twice the tensile strength of solid concrete, four times the bending strength of solid concrete, and reaches compression strengths of up to 11000 PSI. This strength allows for unsupported overhangs on counters, hearths, and mantles of up to 12 inches. Our unique lightweight construction allows us to make large continuous pieces without seams. NatureCast Concrete also has 40% better water absorption than traditional concrete, making it an ideal choice for both interior and exterior applications. Through extensive research and development, Cement Elegance has developed a proprietary cement formulation that will not crack. 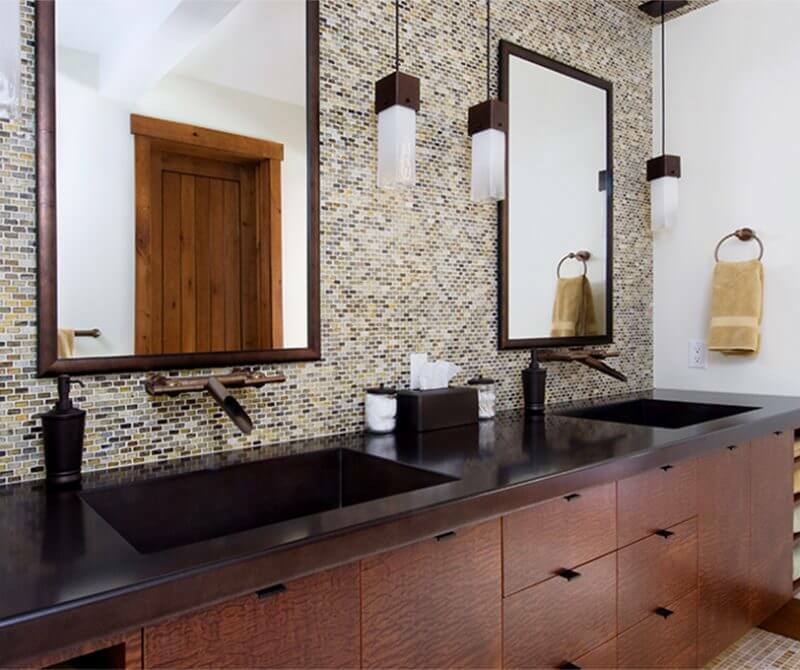 Our surfaces with Elite Finishes are warranted against cracking. Likewise, NatureCast Concrete is sealed with our exclusive food-safe penetrating sealers and clear finishes to provide the most durable and highest chemical and abrasion resistance available. 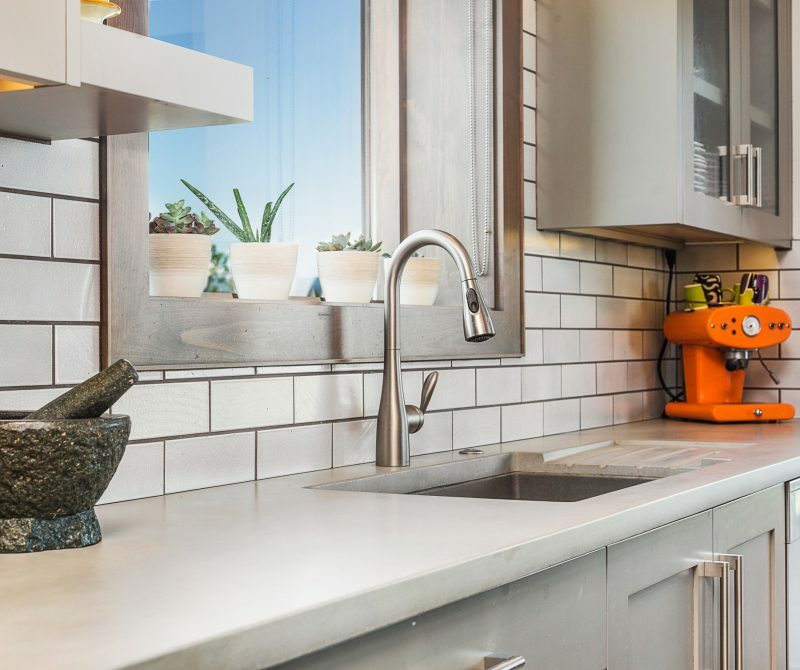 Our products are stain-free and resist damage from acid or alkaline substances, including wine, fruit juice, coffee, carbonated beverages, and all household chemicals. 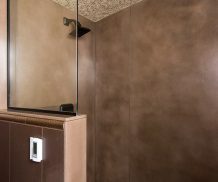 Our surfaces are also rated to 400° Fahrenheit transient exposure, making them ideal for a wide variety of commercial and residential applications.